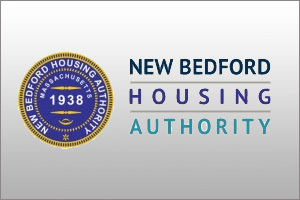 The Family Self-Sufficiency (FSS) program enables families that are assisted through the Housing Choice Voucher Program (HCVP) to increase their earned income and reduce their dependency on welfare assistance and rental subsidies. Under the FSS program, low-income families are provided opportunities for education, job training, counseling and other forms of social service assistance, while living in assisted housing, so they can obtain skills necessary to achieve self-sufficiency. The FSS program is administered by Public Housing Agencies (PHAs) with the help of Program Coordinating Committees (PCCs). The PCC usually consists of representatives of local government, employment and job training agencies, welfare agencies, nonprofit providers, local businesses, and assisted families. Services for FSS program participants are provided through local partnerships with employers and service providers in the community. HCV participants who are interested in participating in the FSS program may contact Tamy Vieira at 508-997-4829 Ext. 137.